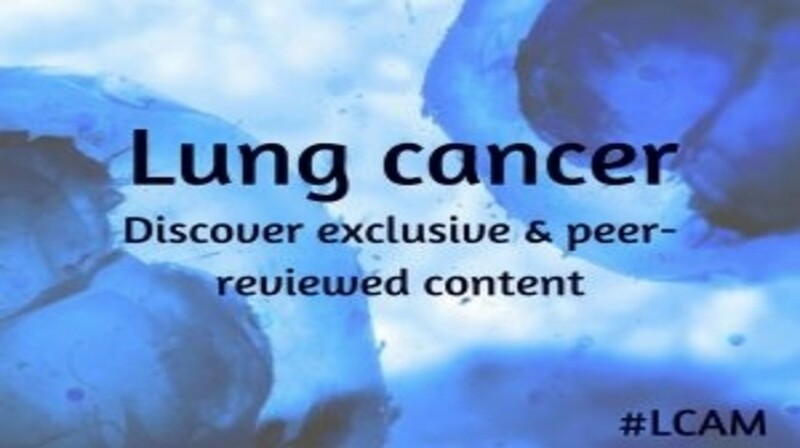 [dropcap]O[/dropcap]ver the coming weeks on Oncology Central we will be highlighting the latest advancements in lung cancer. Join us as we look explore key issues and current understanding in the diagnosis, staging and treatment of the disease by exploring all our content below. This In Focus will feature key features from peer-reviewed journals, exclusive interviews and features with key opinion leaders in the field. Below you can find information on all the content associated with this In Focus – we will be adding to it frequently, so be sure to keep checking back.